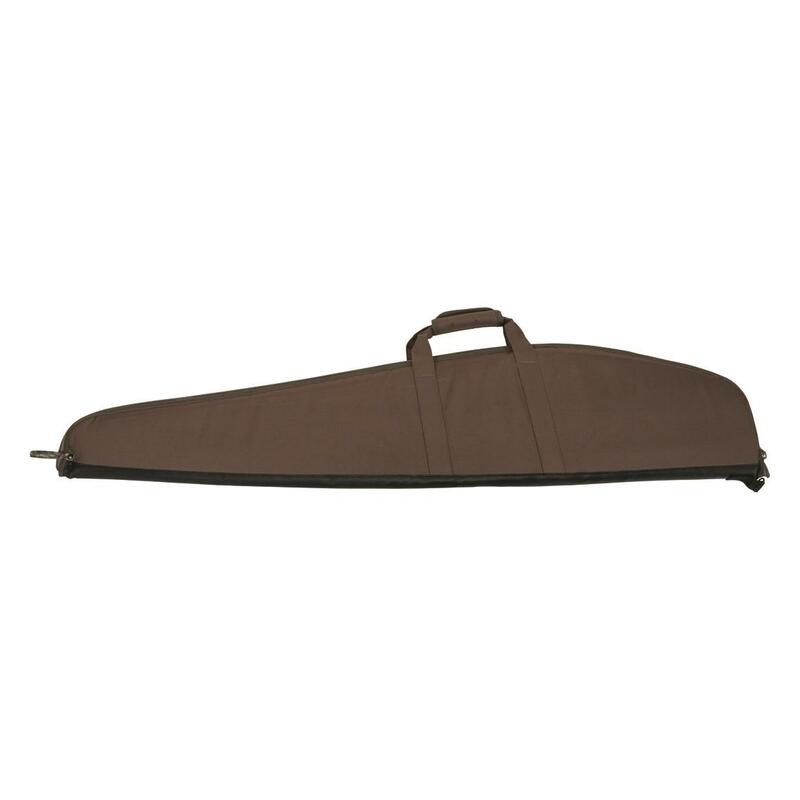 Allen Bonz Scoped Rifle Case, 48"
Protect your firearm in BONZ camouflage. 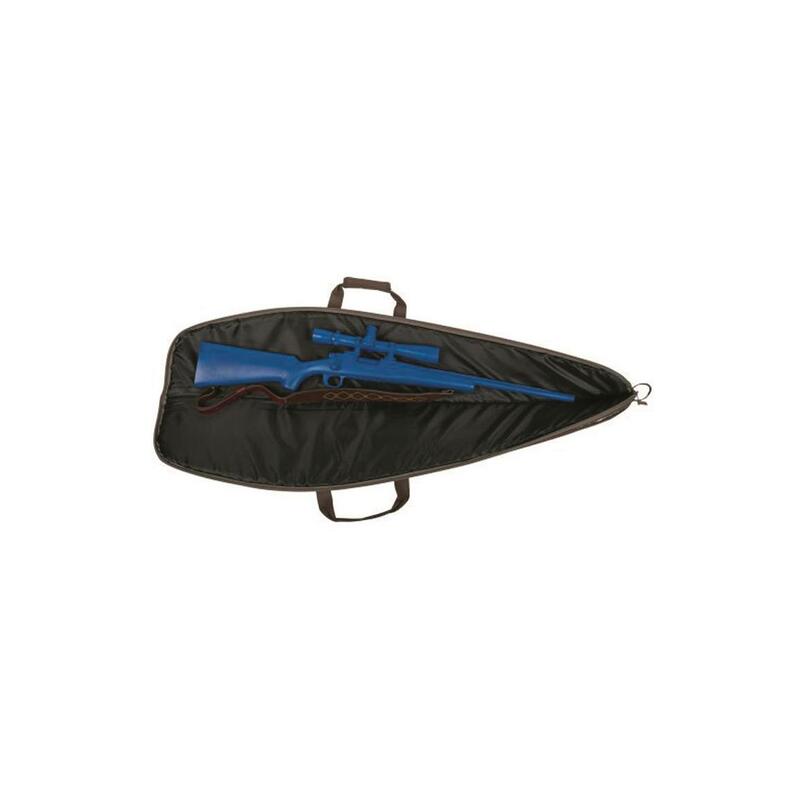 Made with a rugged Endura shell and dual-layer foam padding, the Allen Bonz Firearm Case offers topnotch protection for your favorite rifle. Plus, it even has 2 pockets for storing extra ammo, mags, or other accessories. Great for trips to the range or traveling to your favorite hot spot. Dimensions: 10.5"h. x 3"w. x 51"l.